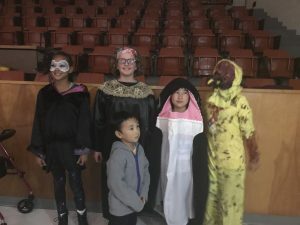 A shoutout to Crocker Farm’s Fifth Grade team, which placed second—in costume no less—in this year’s AEF Trivia Bee. 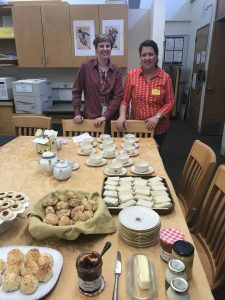 And a big Thank-You to Talya Kingston & Maria Kopicki for organizing a lovely Afternoon Tea With the Principal this past week. Don’t forget our evening Walking/Talking Tour of the school with Derek Shea and Angela Mills on Thursday, Dec. 7!